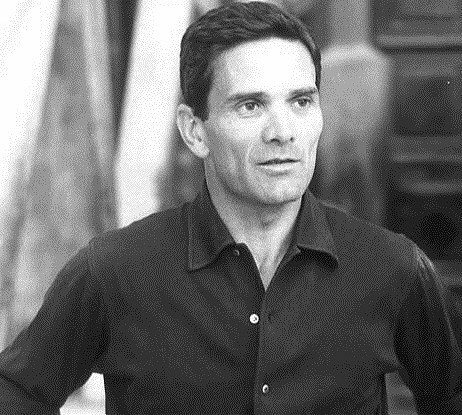 In the early 60s, director Pier Paolo Pasolini took a trip to Palestine. 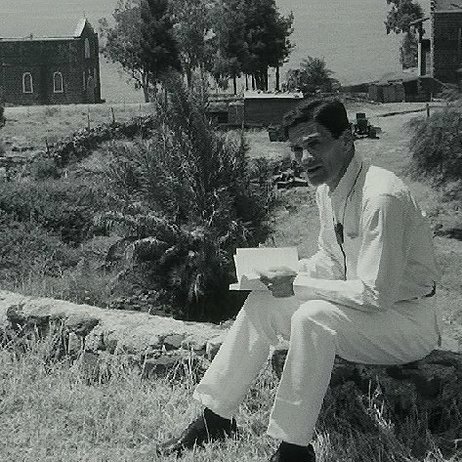 He was hunting for locations for “The Gospel According to St Mathew” (1964). 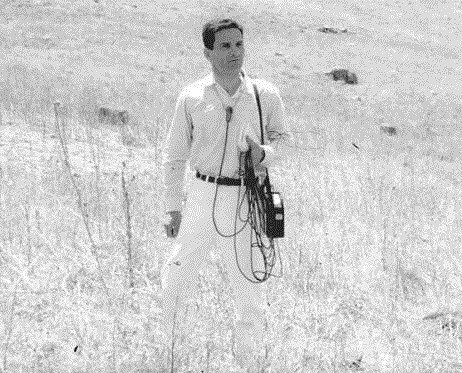 He eventually chose Italy as the backdrop for the story but did make a documentary about this expedition titles “Sopralluoghi in Palestina per il vangelo secondo Matteo”(1965). 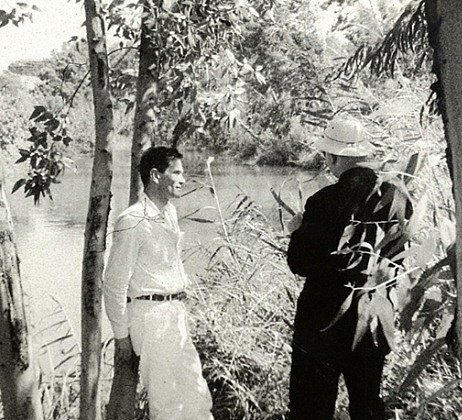 Check out some Japanese Pasolini film posters here and his photo in Napoli with Maria Callas here.